First of all, thank you for taking the time to visit our page, we hope it won’t be the last. Pass The Controller has been a dream of mine for quite a long time. I have notebooks full of ideas, concepts, and projects that I have had for years. We first began our journey with a modest, barely ever updated, Facebook page. That died rather quickly. Our next, and more prominent foray was into the world of podcasting. Though the start was slow, we are finally in the position to deliver quality content at a more consistent pace. 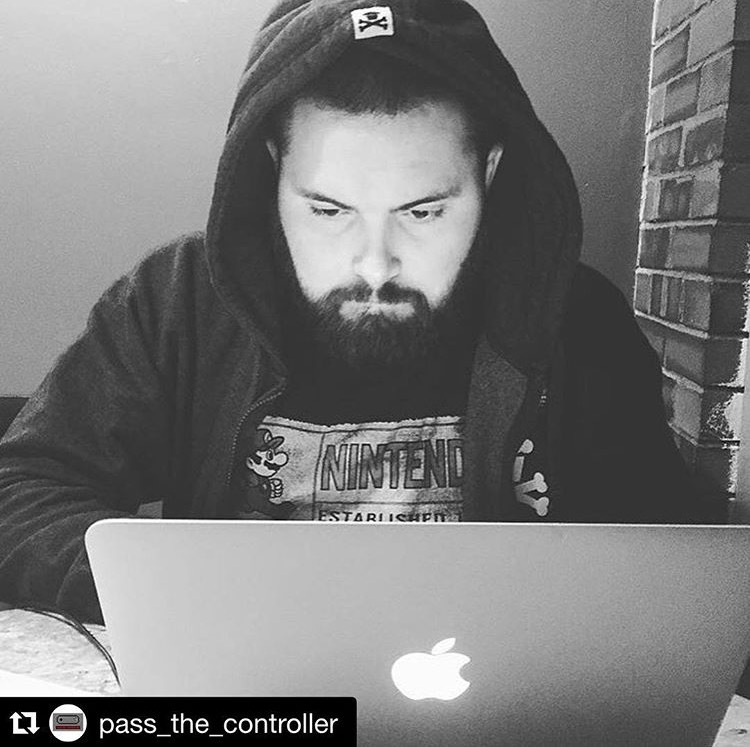 The podcast will always be the most important aspect of what we do here at Pass The Controller. The vision that we have for the podcast is what I believe to be the most unique product that we can deliver. That being said, the website has been brewing for quite some time and is the next step we are taking to expand our brand, and realize our goals. I cannot wait to share with you our gaming lives throughout this year. Next The Death of (Paid) DLC?